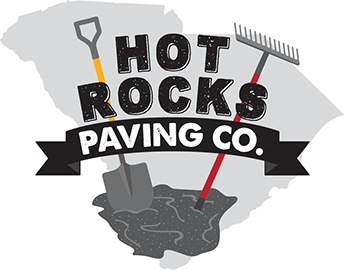 Have asphalt surfaces installed or repaired by the professionals at Hot Rocks Paving Co., a full-service paving company in Columbia, SC. 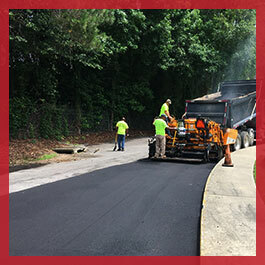 Since 2015, we have provided commercial clients with dependable paving solutions. When you hire our team to tackle your paving project. We have the right solution to give you the results you desire.We have the right solutions to give you the results you desire with minimal interruptions to your home or business. Reach out to us today to request a quote. 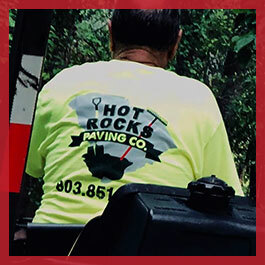 At Hot Rocks Paving Co., our hardworking asphalt contractors are dedicated to quality commercial asphalt services in a timely, professional manner. 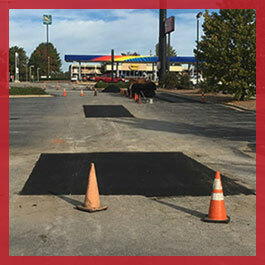 Our extensive technical knowledge and superior work ethics have been providing site solutions to satisfied customers in in Columbia, South Carolina, and the surrounding areas for over 35 years. We know what it takes to make our clients smile. Trust us to complete your next paving project to the highest standard.